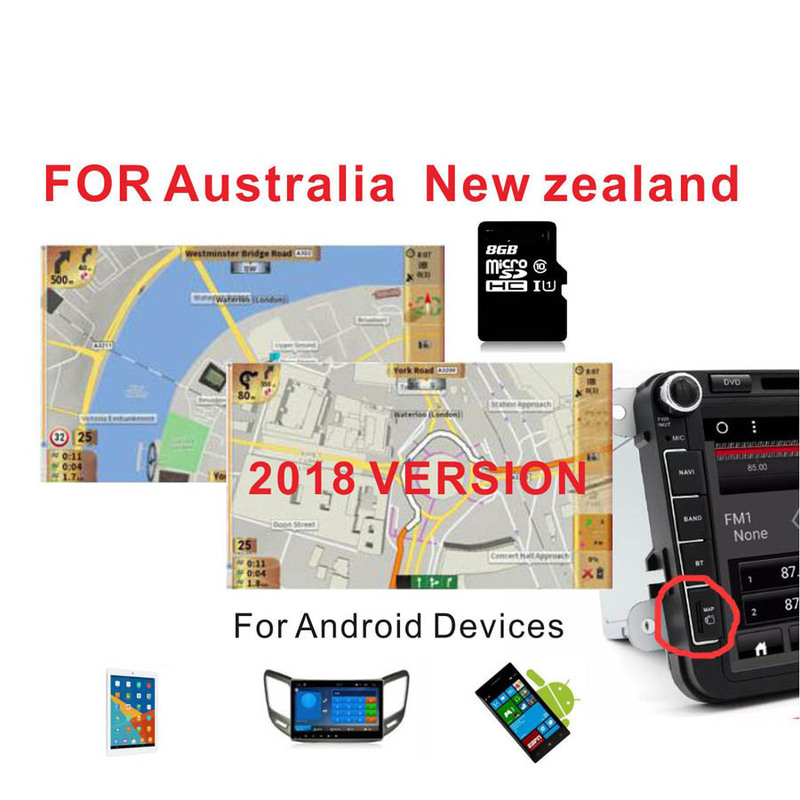 2018 version Australia & New Zealand GPS MAP with 8G card for Android device car navigation Notice to buyer This is the latest version MAP for Australia & New Zealand Main MAP version 22th.AUG.2017,Update version 2th.Feb.2018 3D building,3D landmarks(2017.Dec updated) please check if your country in included in the following list. 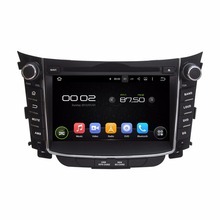 1.Map only support Android system car DVD /Mulitmeida Player or other car PC device with GPS slot.also you can copy the file to your smart phone,portable android GPS device use this map. If your car radio device not support GPS function or your car device is Win CE system,please don’t buy this map.It can’t use for it. 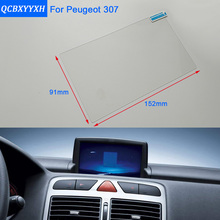 2.Please leave us message if you not sure about your device whether it can work it or not.and send us some pictures about your car device. 3.The map can fit for resolution 1024*600 & 800*480. For example:if your address is in russia,we will provide russia map. If you want other area map,please leave us message before shipping. 5. 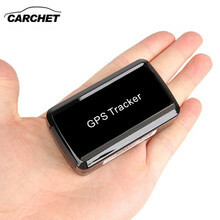 We will provide 8GB TF card with GPS map file in default. 6. TF memory card size are usually smaller than the actual nominal capacity, for example, 8GB TF Card generally available capacity is about 7.5GB, if you can not accept, please do not buy! 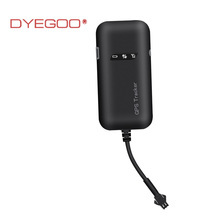 Those who have purchased this product are equivalent to receiving our statement!If you agree with our statement, please be assured that the purchase, we will always provide you with the best service, but will not receive any person’s malicious disputes, we sincerely look forward to your positive feedback! More than 36 different languages. We provide more than 40 different voice language for you. 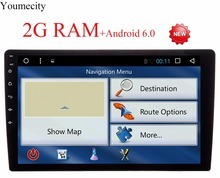 Please watch the video and show how to install the map. you can use many useful functions in the map.Wish you good luck! Please add our store as your favorite store and collect it,we will notice you if there is update version in the future,we can provide it for free if it is available in the future! Thank you very much!We will thanks you a lot if give us 5 stars feedback!